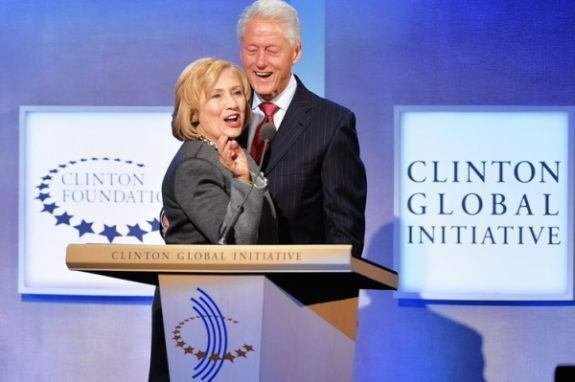 It has been announced there will be layoffs at the Clinton Foundation. 22 staffers from the Clinton Global Initiative are being let go. According to a filing with the New York Department of Labor, these layoffs will happen April 15. This is happening as part of a plan to take attention away from the pay for play allegations that were made during Hillary Clinton’s time as secretary of state. These layoffs were announced internally back in September, before Hillary Clinton’s shocking loss in the general election to Donald Trump. At that point, many of the employees began searching for other jobs, while others accepted new jobs with other companies. The staff was once at 200 strong for the Clinton Foundation. It is unclear exactly how many of the 200 are still working at this point. When reached for comment, the Clinton Foundation had no statement.